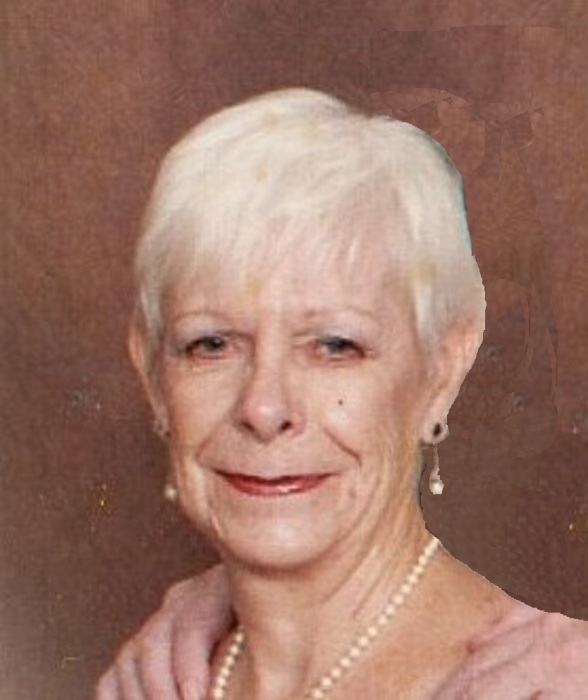 Annie Ruth Hughes, 80, of Fayetteville passed away on Monday, January 14, 2019 at The Crossings at Wayside in Raeford. Annie Ruth was born February 5, 1938 in Bennettsville, SC to the late Lola and Laneau Turner. She was preceded in death by her husband, Warren Lee Hughes. She was a member of Erwin Advent Christian Church and a retired employee of Kmart. She is survived by a daughter, Sharon Lee Hughes of Fayetteville and a son, Gary Lee Hughes and wife, Mae Hinson of Marston. In lieu of flowers, memorials may be made to Erwin Advent Christian Church 600 S. 15th St. Erwin, NC 28339 or Alzheimers Association Eastern NC Chapter 5171 Glenwood Ave. Suite 101 Raleigh, NC 27612. The family would like to thank Liberty Home Care & Hospice and the Crossings at Wayside in Raeford for their compassionate care.